Keeping your business going is important. 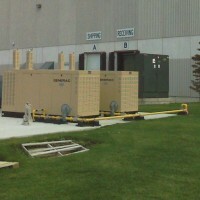 No power means idle employees, no customers, spoiled inventories, disabled security systems and of course, no revenue. 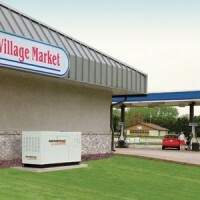 Losing power for even a few hours can cost your business thousands of dollars. 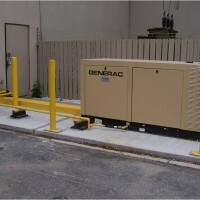 Total Power offers commercial generators that are designed and pre-configured to protect your business operation at an affordable price.